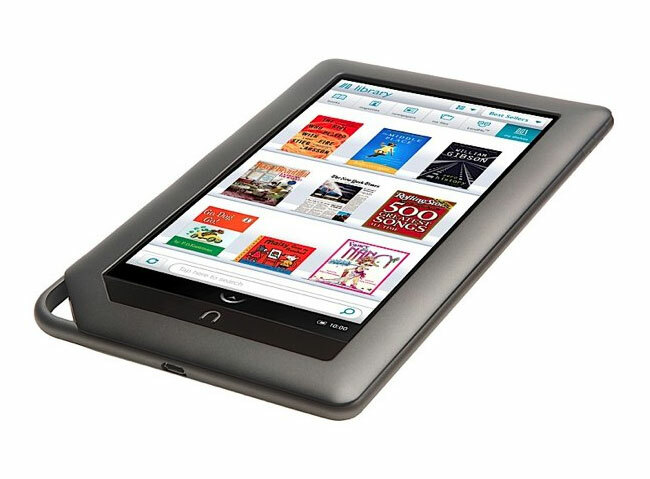 For the first time the Barnes & Noble’s Nook Color has taken the lead moved into top place for the most popular e-Reader pushing their rival Amazon’s e-reader the Kindle back into second place. The Barnes & Noble’s Nook Color once the underdog has now proved that you can complete with the likes of Amazon and the use of colour within their device has now helped them secure that top slot. However Amazon is expected to release its new Android tablet very soon although details of a launch date are still officially unknown. The Nook Color is not a general tablet, unless you hack the device and has been designed specifically as an e-Reader so it will be interesting to see the effect the new Amazon Android tablets have on the Nook Color and also tablet sales in general. IDC forecasts the worldwide eReader market to ship 16.2 million units in 2011, a 24% increase over 2010 and even though Apple’s iPad’s have dominated the tablet market IDC reports that iPad sales fell a little short of expectations for Q1 this year.